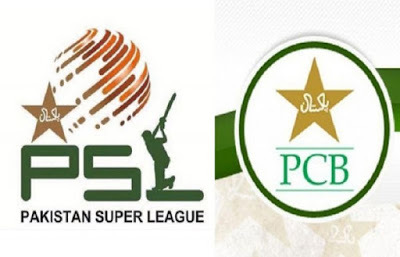 Lahore, The production rights of Pakistan Super League are granted to the Indian company. According Indian media, the stakeholders have signed the agreement but the details of the agreement are not revealed till now. 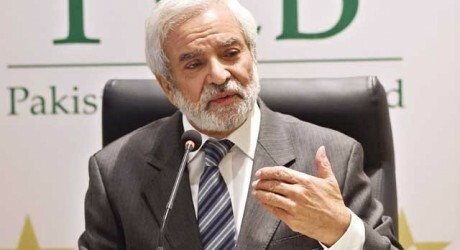 The PCB chairman, has verified that the rights are granted to the IMGReliance and this company has also managed the productions affairs of IPL for the first 10 years. According to the report, the staff of the company has also arrived at Pakistan and it has started the preparations. PSL Production Rights Granted to Indian Company.